Inns and taverns play a significant role in The Witcher universe. The very first story begins with Geralt entering Vizima and heading straight for The Fox, a tavern. Many a telling conversation takes place there, both in the books and the games. What new legends will emerge when you fill a pint? 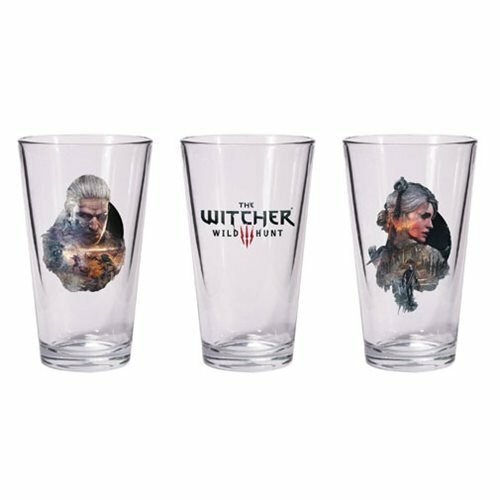 Take a shot at adventure with The Witcher 3 Geralt and Ciri Pint Glass Set.